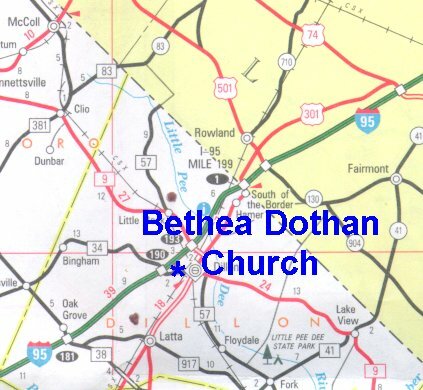 Bethea Family Memorial Church at Dothan Community, in Dillon County between Little Rock and Latta, S.C. (This was Pee Dee River country to the early settlers.) 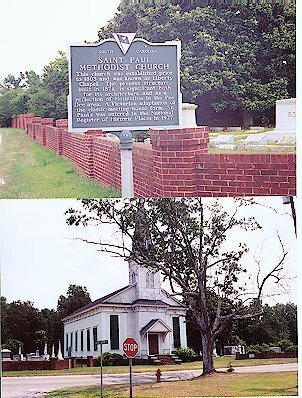 Harleesville, S.C. was the name on maps of that time, where Little Rock is situated today.The County of Dillon was renamed during 'reconstruction period' following the War Between the States. 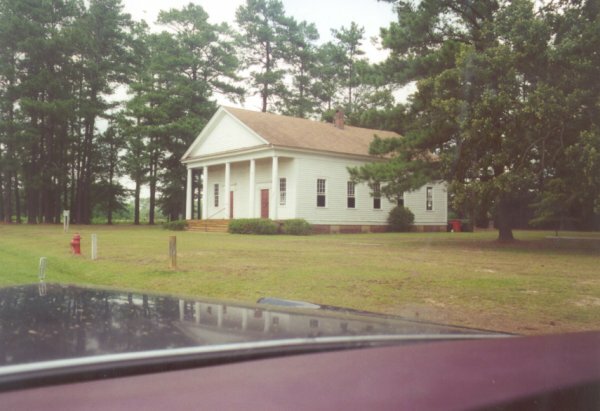 Around the early 1800's the local Betheas between Sweatswamp and Buckswamp vicinities had been worshiping at Harleesville (now Little Rock, S.C.) in the Methodist Church shown above. 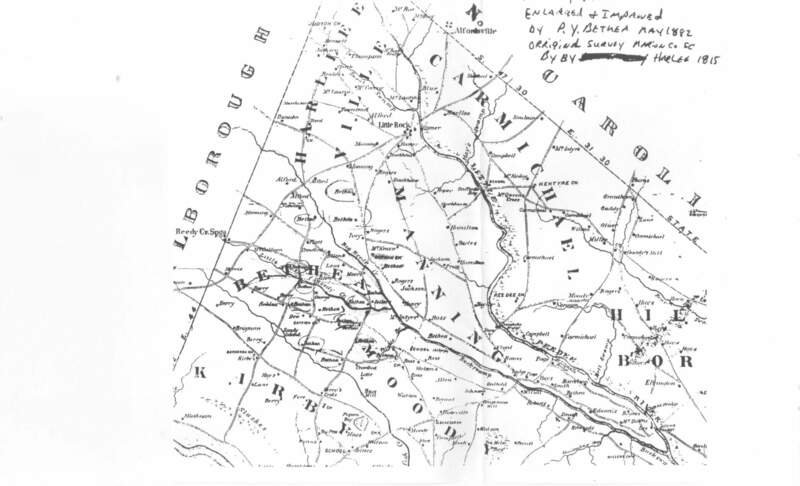 Opportunities to homestead new lands in the West started to look attractive to younger Betheas by 1803, when the Louisiana Purchase opened up vast new territories West beyond the Mississippi River. 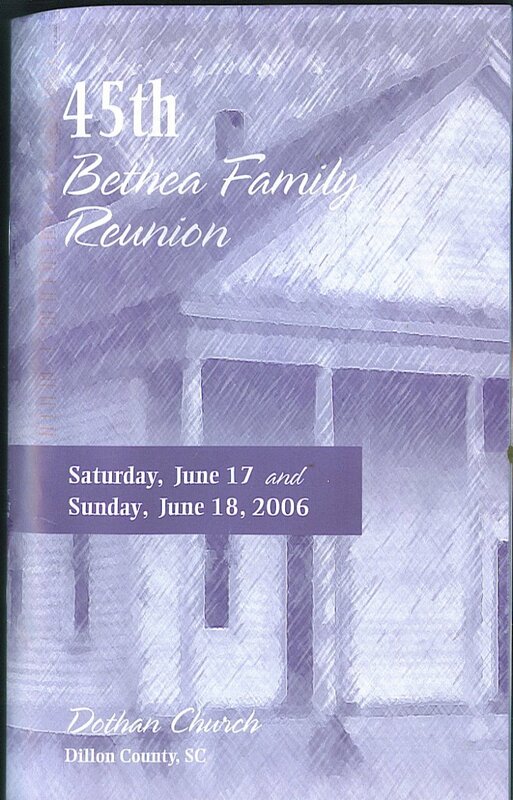 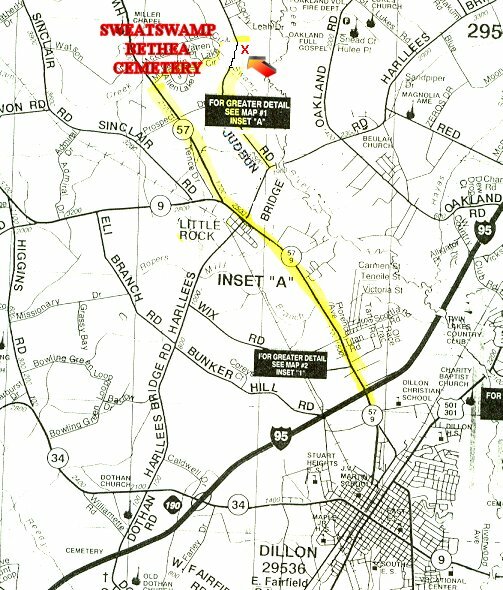 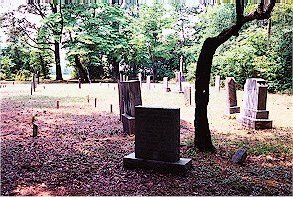 Click here to see the first known Bethea family document dated 1735, when "English John" Bethea had a British lawyer prepare a deed to transfer his 150 acre plantation over to his younger son Tristram Bethea(2), in what is today Gates County, N.C. 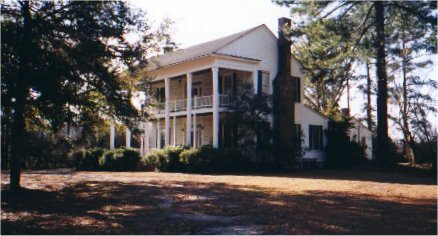 The consideration for the sale of the plantation was 100 barrels of tar and a lifetime right to build and keep his own residence on the plantation. 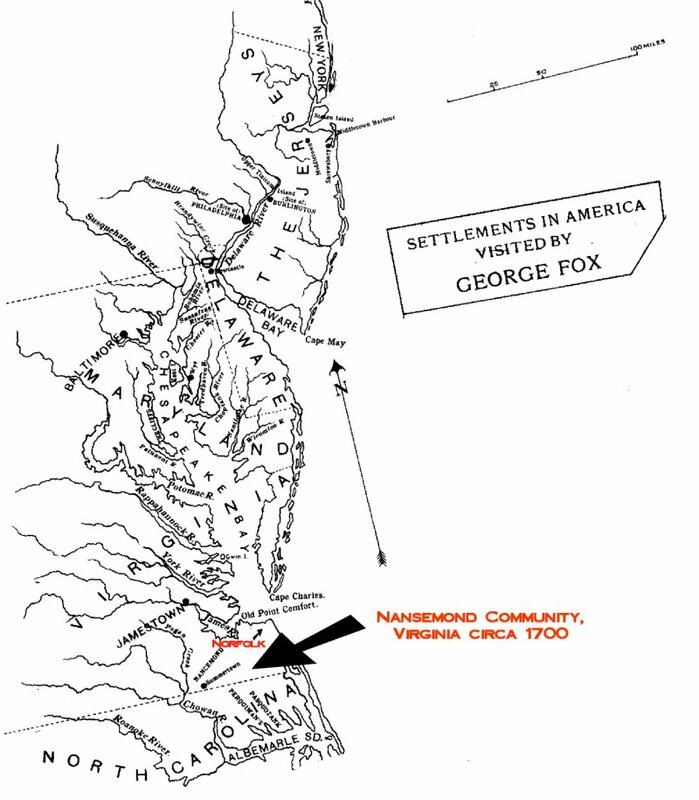 This was 41 years BEFORE The Declaration of Independence of the USA on July 4, 1776. 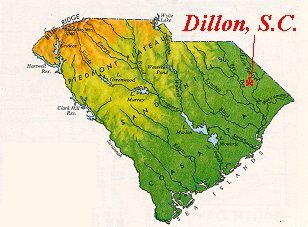 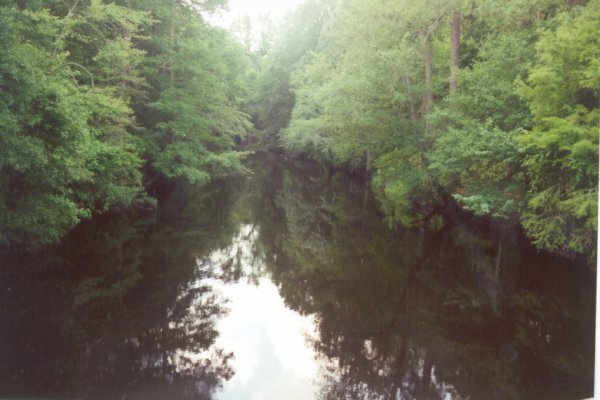 Click Here for Map Location to Dillon SC. 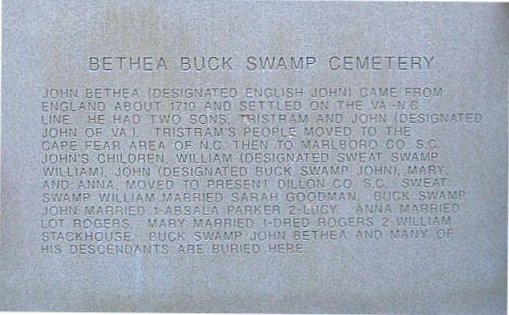 Bethea Family Properties about 1815 around Marion County, S.C.